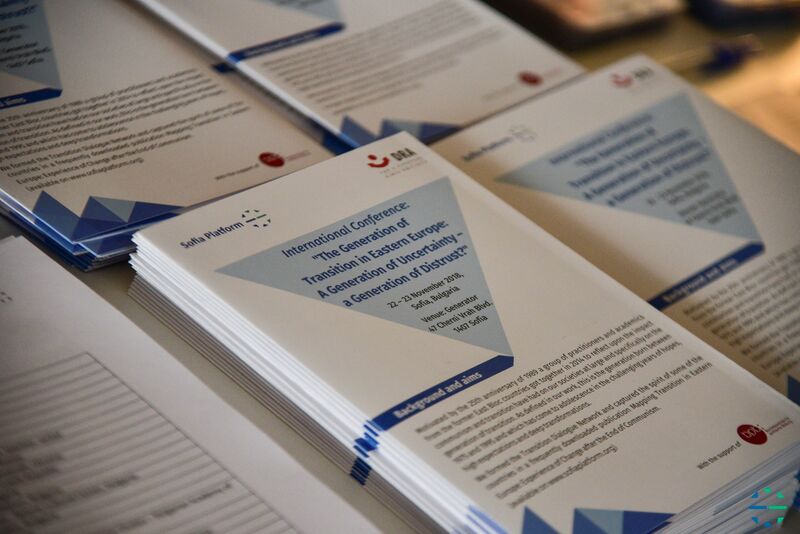 NEW EDUCATIONAL VIDEOS ON "THE FATE OF THE BULGARIAN JEWISH COMMUNITY"
Motivated by the 25th anniversary of 1989 a group of practitioners and academics from the former East Bloc countries got together in 2014 to reflect upon the impact communism and transition have had on our societies at large and specifically on the generation of transition. Promoting citizenship education through open lessons for 11th and 12th graders, summer schools for university students, teacher trainings and town hall meetings. A primary impediment in teaching history of the Bulgarian communist period is the lack of adequate teacher trainings on contemporary teaching methods. This is especially true when it comes to the recent past because many teachers have witnessed this period personally. The methods, included in this manual, have been tested with over 200 history teachers from the entire country. With their help, we created this publication. The book is targeted at high school history teachers but the instruments can be used by anyone teaching civic education. 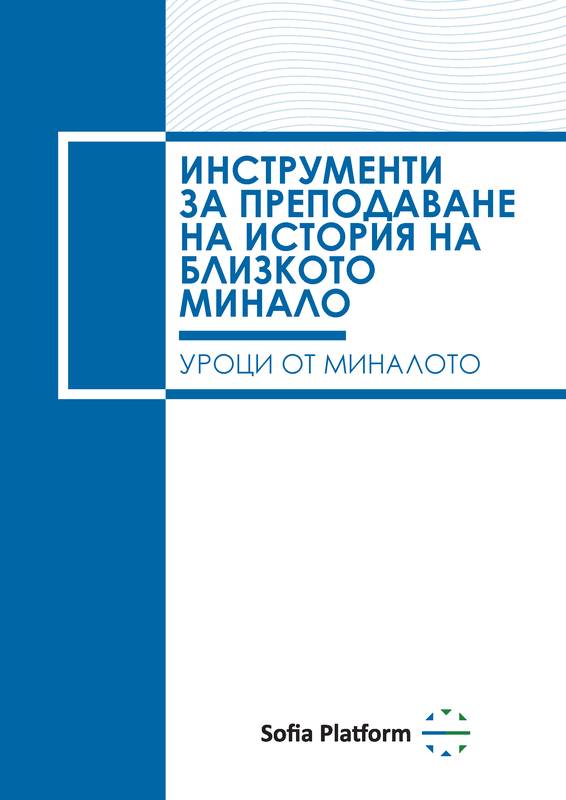 The book is available in Bulgarian. Keep up to date with the latest developments in civic education.